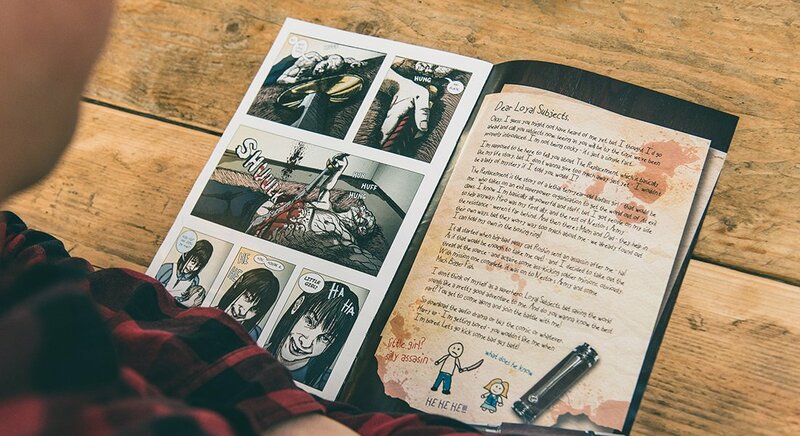 Ironmouth Productions have a unique way of bringing their comics to life by pairing them with high quality audio productions, to create a truly multi-media experience. 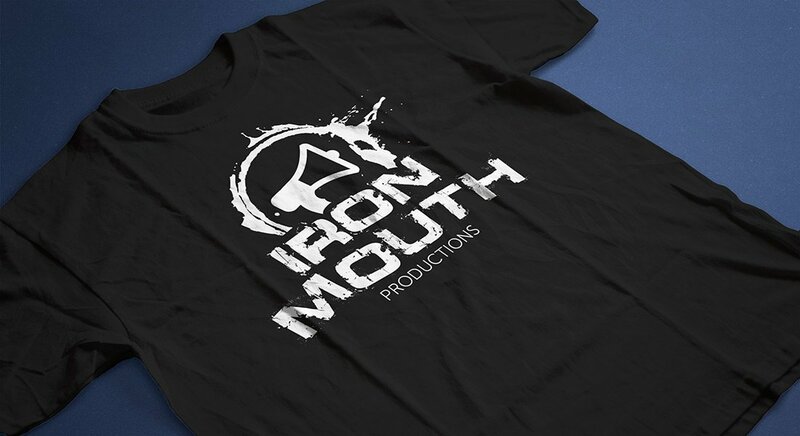 Ironmouth is a collective filled with young, vibrant entrepreneurs, illustrators, writers and voice talent, who wanted a brand that reflected their energy and ambition. The brand needed to be exciting and bold to reflect the style of illustration and the primarily young adult audience. We then let our imaginations run wild as we explored grunge patterns, character design, cyber and steam punk visuals to create a brand that felt raw, energetic and a little bit punk. During the design process we were heavily inspired by the audio aspect of Ironmouth and the final concept features a blast of sound-waves escaping from the megaphone and ‘distorting’ the logos edge. 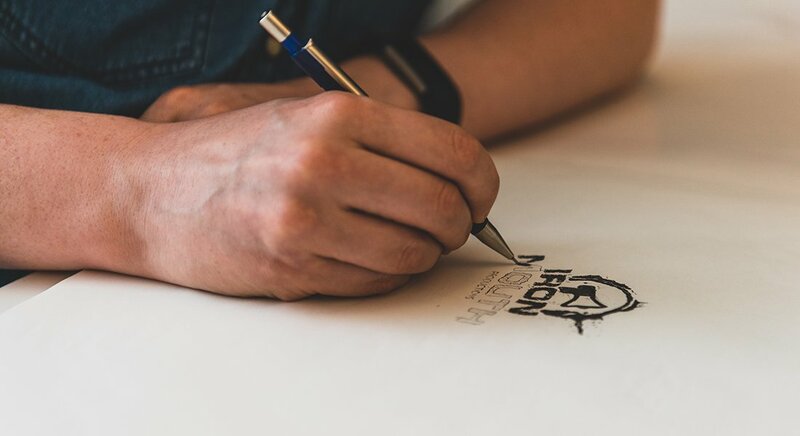 As the Ironmouth brand would be used across many different platforms, including apps and comic book covers, we created an easily recognisable icon design that can be used in a variety of ways. 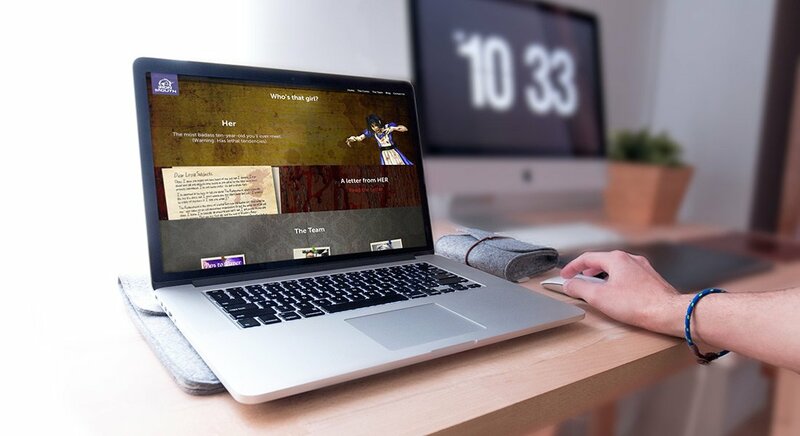 Additional to the logo and branding we also created an interactive website, promotional literature and created stand concepts and visuals for their premier event at MCM comic con Birmingham.